There’s something to discover everyday in the Great Lakes Bay! Please take a moment to meet our partners that made the Discover Great Lakes Bay talent attraction and retention initiative possible. 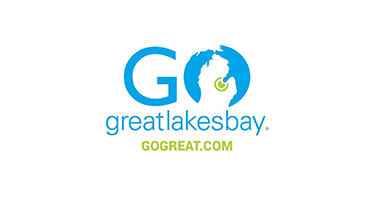 To access a recent listing of talent programs, contacts and resources in the Great Lakes Bay Region please visit the link below. 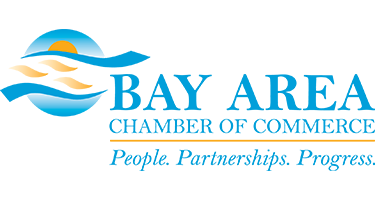 Discover Great Lakes Bay is supported in part by the Michigan Economic Development Corporation (MEDC). 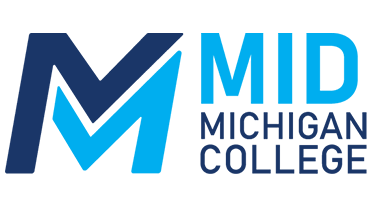 The MEDC, in collaboration with more than 100 economic development partners, markets Michigan as the place to do business, assists businesses int heir growth strategies, and fosters the growth of vibrant communities across the state. 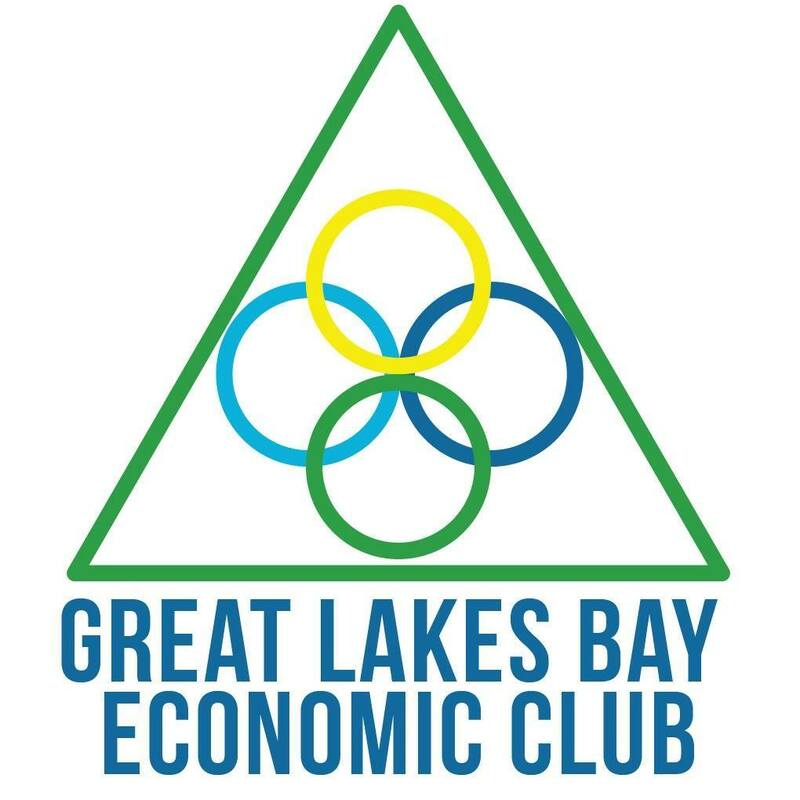 Discover Great Lakes Bay is supported in part by the Regional Prosperity Initiative 2018 Mini-Grant Program, administered by the East Michigan Council of Governments, a federally designated development district for the 14 counties of East Central Michigan. 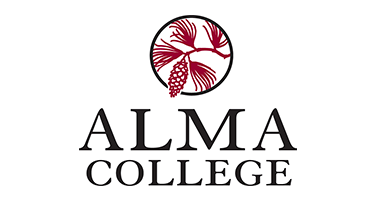 Alma College is a private college in Michigan that highlights personalized education, social responsibility and extraordinary achievements. 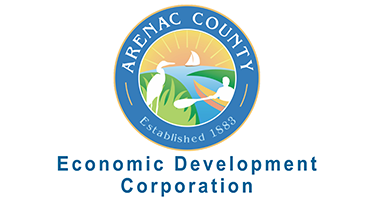 The mission of the Arenac County Economic Development Corporation is to work in partnership with local government and area business to promote Arenac County as a place to live, work, and vacation; assist business with location and expansion efforts; increase resources for economic development; support local economic development projects; managed growth and increase opportunities for employer/employee training. 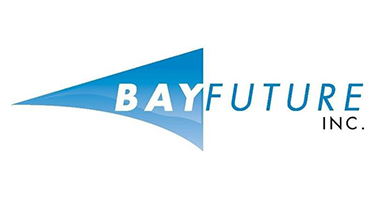 Since 1882, the Bay Area Chamber of Commerce has been the premier business leadership organization providing cutting-edge, value-added services to all members of the Bay Area business community, including the Great Lakes Bay Region. They serve as an ambassador and a liaison between business and other sectors of the Bay Area. 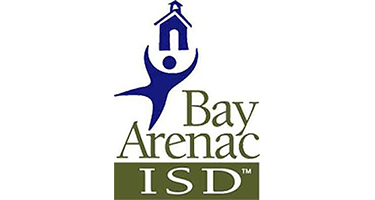 Bay-Arenac ISD serves the schools of Bay and Arenac Counties. Cardinal Solutions is an interdisciplinary faculty/student team that works directly with local businesses and non-profits to develop marketing solutions. Students analyze an organization’s goals, determine marketing needs and with the input and approval of the business, develop effective solutions. 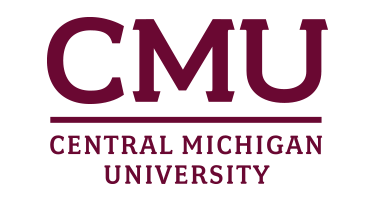 Central Michigan University is a public research university located in Mount Pleasant, Michigan. 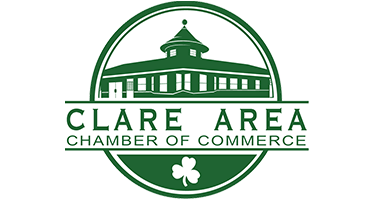 The Clare Area Chamber of Commerce’s mission is to enhance and strengthen their business community by promoting a healthy business environment. Their goal is to develop, advance and promote the economic, professional, cultural and civil welfare of the Clare area. 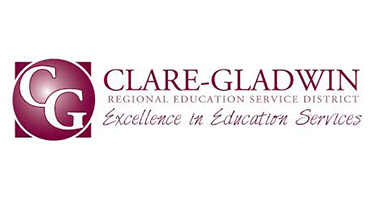 Clare-Gladwin RESD helps the five local school districts in Clare and Gladwin counties with programs and services that are best provided on a regional basis – those that are highly specialized or those that are more cost-efficient to do together. 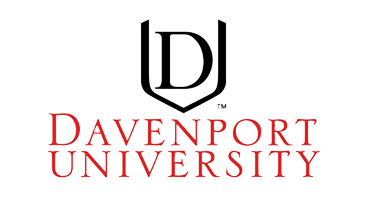 Davenport University is a Michigan-based, private, non-profit university with campuses statewide and online. The Great Lakes Bay campus is located in Midland, Michigan. Delta College is a community college located in University Center, Michigan. If you take away one thing from visiting our website, let it be that we are wildly passionate about what we do and we absolutely love it! 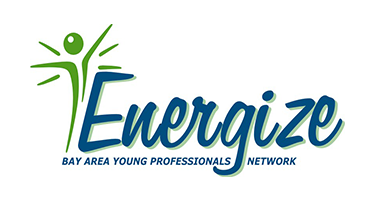 Energize is to enhance the Great Lakes Bay Region by cultivating business relationships, developing leadership roles, and ultimately retaining young professionals for economic growth in the greater Bay Area. Frederick Paul Horak founded The F.P. Horak Company in 1946 from the basement of his home. Today, operating as a second- and third-generation family-owned business, F.P. Horak serves clients throughout the Midwest and across the globe. In step with F.P Horak’s original vision to offer customers the latest in technology to help their businesses prosper, today, F.P. Horak, made successful by remarkable employees and rooted in a close-knit, supportive community, looks forward to continued longevity as a distinguished full-service print and marketing solutions provider. 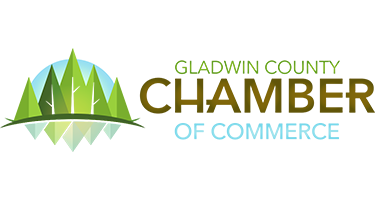 The Gladwin County Chamber of Commerce is a partnership of businesses and professional people coming together to make Gladwin County a better place for everyone to live and work. To the public, they are Gladwin County’s Information Center. 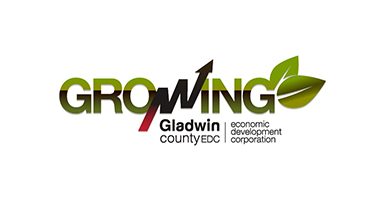 The Gladwin County Economic Development Corporation is the catalyst in creating a vibrant economy within Gladwin County by promoting community, educational, workforce, and economic development through business attraction, retention, expansion and entrepreneurial assistance. 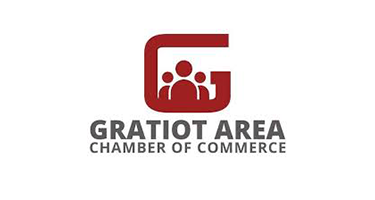 The Gratiot Area Chamber of Commerce was incorperated in 1994, combining the synergies of the Alma, Ithaca, St. Louis and Breckenridge/Wheeler Chambers. 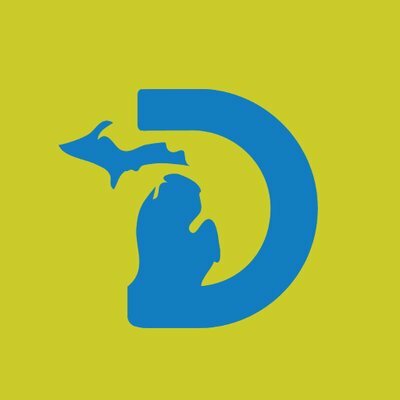 Their mission is to advocate the partnership of business and community to preserve, enhance, and promote those unique qualities that make Gratiot County a great place to live, work, and visit. 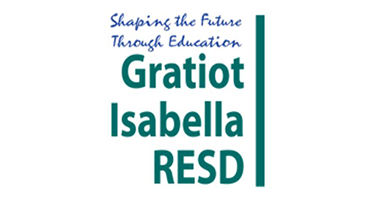 Gratiot-Isabella RESD serves nine K-12 public school districts, one public school academy, and eight private/parochial schools in Gratiot and Isabella counties. In addition to serving various school entities in two counties, the district provides educational services to special non-school populations and employment services to employers, employees, and the unemployed. 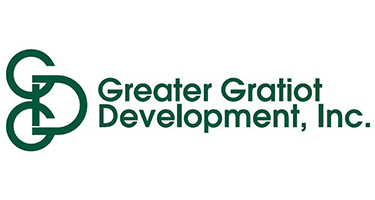 Greater Gratiot Development, Inc. works with many organizations to bring services to Gratiot County. Through collaboration, Gratiot businesses, municipalities, and citizens are able to do business at a local, regional, state, and international level. 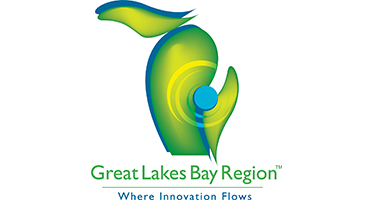 The mission of the Great Lakes Bay Regional Alliance is to encourage, support and celebrate regional collaboration and initiatives that will improve economic vitality and quality of life in the Great Lakes Bay Region. Browse GoGreat.com to find all things to do, or get more specific with your search by finding family fun attractions, exploring the outdoor recreation and waterfront recreation possibilities, getting a feel for our vibrant nightlife, dabbling in our arts & culture, or checking out all the main attractions in our region! 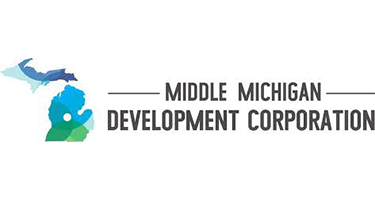 Middle Michigan Development Corporation (MMDC) is central Michigan’s full service economic development resource! MMDC works for established businesses and new businesses that benefit from their strong relationships with local municipalities, the State of Michigan and various federal agencies. MMDC also works closely with local municipalities on transformative community development projects that stimulate economic growth. 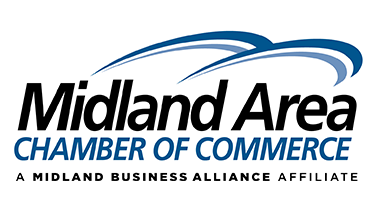 The Midland Area Chamber of Commerce is a dynamic organization evolving to meet the ever-changing needs of their members. Through the vast resources of their membership, they offer services and programs to strengthen partner businesses. As the voice of their membership, they are proactive in addressing issues affecting Midland area business. They also partner with other organizations to improve the economic climate of the Great Lakes Bay Region. 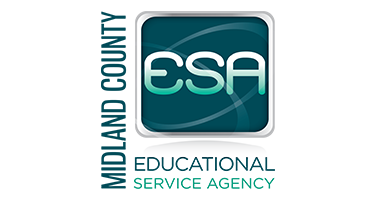 Midland County ESA is governed by a seven-member Board of Education, comprised of generally elected community members, each serving six year terms. They are proud of the work they do in instructional support services, administrative services, special education services, early childhood services, and technology services. 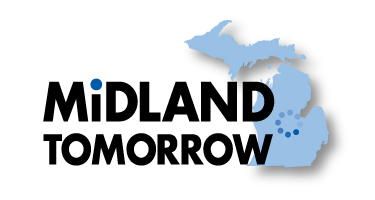 Midland Tomorrow is a private, nonprofit 501(c)(3) founded in 1963 as the Midland Economic Development Corporation. Their mission has always been to enhance the quality of life in the County of Midland, Michigan, and its municipalities, through the retention and creation of quality jobs and diversification of the economic base. Mid Michigan College is a two-year community college, with campuses in Harrison, Michigan and Mt. Pleasant, Michigan. The Mt. 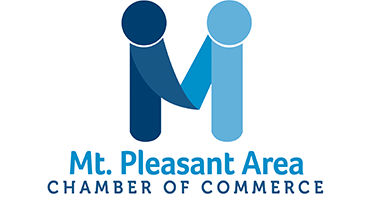 Pleasant Area Chamber of Commerce offers a wide variety of information, services and programs to help strengthen your business within the community. Involvement with the chamber will connect you to people, ideas and resources enhance and grow your business. The Mt. Pleasant Area Chamber of Commerce Young Professionals Network is a group of young professionals ages 20-40 that meets regularly to network, grow professionally and have fun! 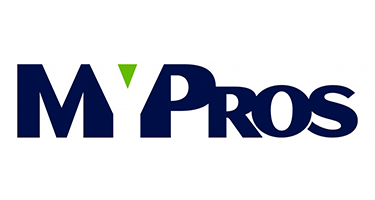 YPN provides tools young pros can utilize in a real-world setting. Whether you are just starting out in your career or are fairly established, you can benefit by joining YPN. 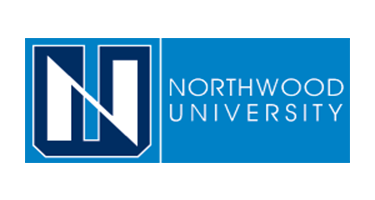 Northwood University is a private University with a campus located in Midland, Michigan. 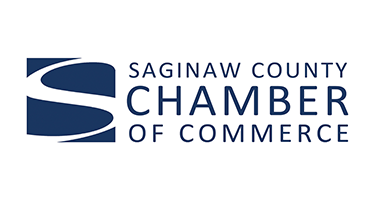 The Saginaw County Chamber of Commerce serves hundreds of member businesses in a county of over 206,000 people. The Chamber’s goal is to enhance their community assets and work to continue Saginaw County’s long tradition of being a great place to live, work, learn and play! 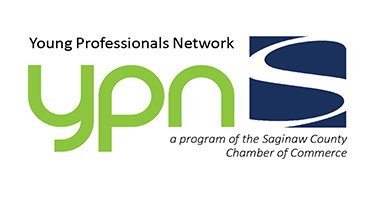 The Saginaw County Young Professionals Network (YPN) is a program initiated by the Saginaw County Chamber of Commerce. The mission of the YPN is to support the attraction and retention of young talent to Saginaw County and Great Lakes Bay region while developing the next generation of leaders. 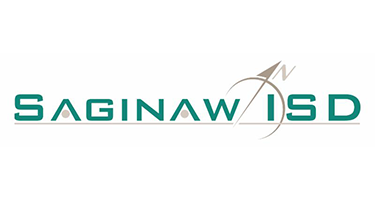 Saginaw Future is in the business of generating new investment and job growth in Saginaw, County, MI. 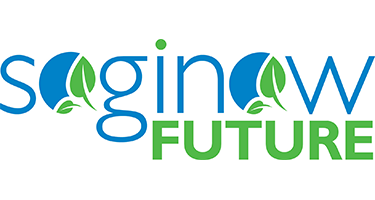 Established in 1992, SFI is a private, nonprofit alliance of local businesses, the Saginaw County Chamber of Commerce, the County and City of Saginaw, 15 local municipalities, labor organizations and local foundations. Saginaw ISD serves twelve local school districts as well as a number of public school academies, and private parochial schools located across Saginaw County. Funded in part by a local millage, Saginaw ISD seeks to provide exceptional services to those served by SISD team members. 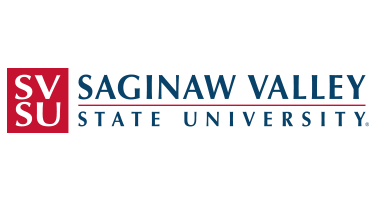 Saginaw Valley State University is a public university located in University Center, Michigan.